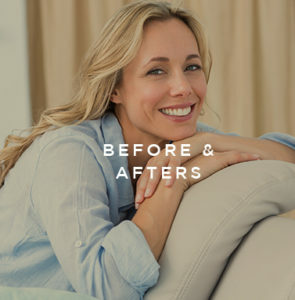 Medical spa treatments provide simple, nonsurgical improvements to your appearance. 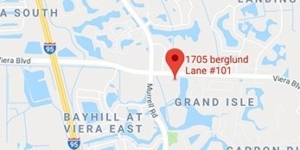 Essentials Medispa & Salon in Melbourne, FL, provides top quality medical spa treatments for patients in Melbourne, Orlando, and surrounding areas in Central Florida. Essentials Medispa & Salon is a state-of-the-art cosmetic medical facility led by Michael Lesser, MD, a 4-time board-certified doctor specializing in internal medicine, cardiology, advanced metabolic medicine, anti-aging, and bio-identical hormone replacement therapy. 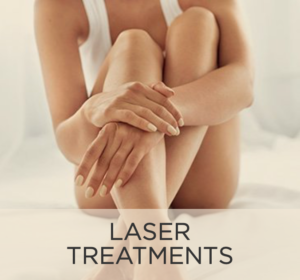 Medical spa treatments are nonsurgical and minimally invasive procedures that produce visible enhancements to the skin’s health and appearance. 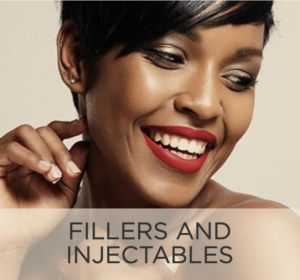 At Essentials Medispa & Salon, our team of experienced, specialized skin care professionals and aestheticians perform these non-surgical treatments under the supervision of a board-certified doctor. Medical spa treatments may be performed to reduce the appearance of common skin flaws such as acne, age spots, scars, stretch marks, wrinkles, creases, fine lines and lifting the skin. 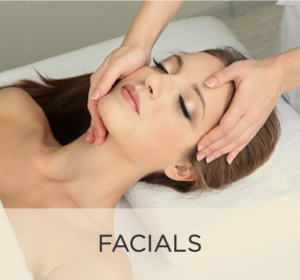 Which Medical Spa Treatments Can I Choose From? Who Can Benefit from Medical Spa Treatments? 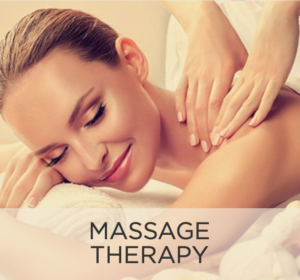 Medical spa treatments may be ideal for almost any healthy adult with no contraindicated conditions. Adult men and women of all ages seeking to enhance or improve the health and condition of their skin may benefit from medical spa treatments. Schedule a free consultation with our team of skin care experts at Essentials Medispa & Salon to learn more about which medical spa treatments may be most beneficial for your unique skin conditions. How Should I Prepare for Medical Spa Treatments? We recommend you avoid extensive sun exposure prior to any skin care treatment, and postpone treatment if any infection or irritation is present in the skin until all conditions have cleared up fully. 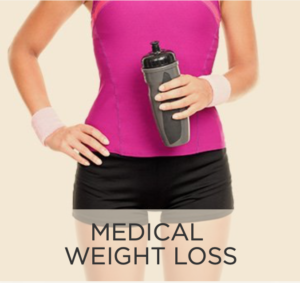 You may also have to suspend taking certain medications during the treatment. To learn more about how to prepare for medical spa treatments, contact our friendly Melbourne office to schedule your free consultation. 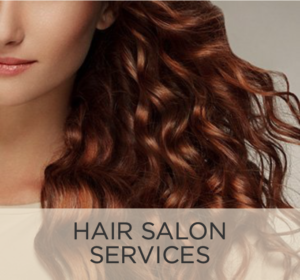 Our team will advise you of any special preparation required for your desired procedure. Is There Any Downtime After Medispa Treatments? The most important precaution to take following any medical spa treatment is to avoid excessive sun exposure after treatment, and use an SPF 15 or higher sun protection product daily to protect your skin from any further sun damage. 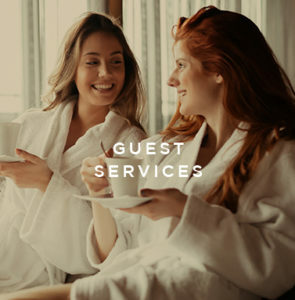 During your initial consultation, our team will explain your procedure and how you must care for your skin to help maintain optimal results from your medical spa treatment. Most treatments require no downtime, and you may typically resume normal activities immediately following treatment or within a day or so. How Much Do Medispa Treatments Cost in Central Florida? The cost of medical spa treatments varies, and depends on the conditions being treated, number of treatments, and other factors. 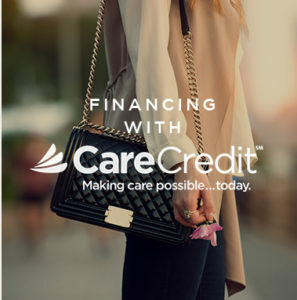 While most health insurance won’t cover medical spa treatments, Essentials Medispa & Salon provides easy financing options through CareCredit® and accepts various forms of payment for your convenience. If you want to enhance the health and condition of your skin, contact Essentials Medispa & Salon in Melbourne, FL, where residents of Orlando and nearby communities in Central Florida are enjoying clear, healthy skin, thanks to our array of quality medical spa treatments.